Your donation delivers meals for those in need. 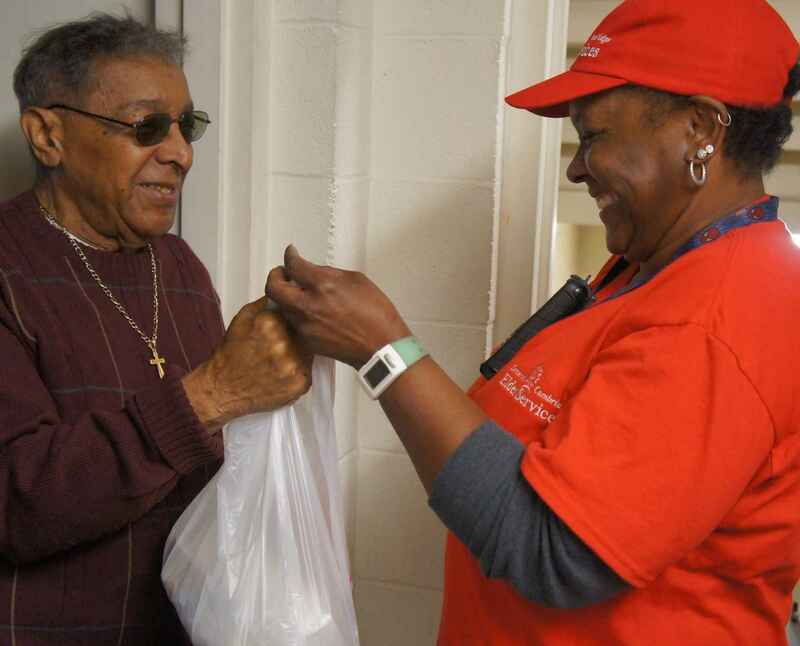 Each weekday, over 700 homebound older people in our community receive a hot, nutritious lunch delivered to their doorstep. Bag suppers and frozen meals are also provided for those who cannot prepare an evening or weekend meal. For many of the 1,300 older adults who received them, each one of those meals made a difference between living with dignity in the comfort of their own home, or being put in a nursing home. Vincent from Somerville wrote to us saying: "These meals keep me and my wife healthy and at home, we just couldn't do without them." Maria in Cambridge writes that "Meals-On-Wheels helps me to eat healthier and provide meals I could not make by myself…I cannot walk." Please help us ensure that every older person in our community who needs a meal receives one! Whatever you can give will be put to good use in this community.